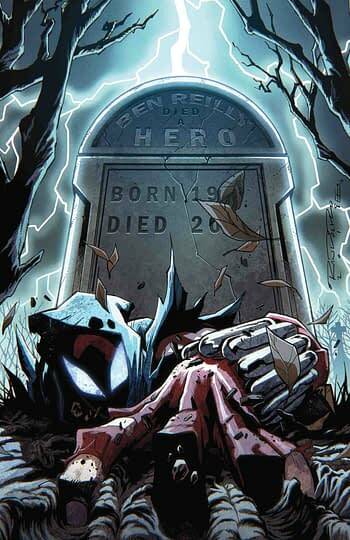 Home » Comics » No Ben Reilly: Scarlet Spider Past #25? 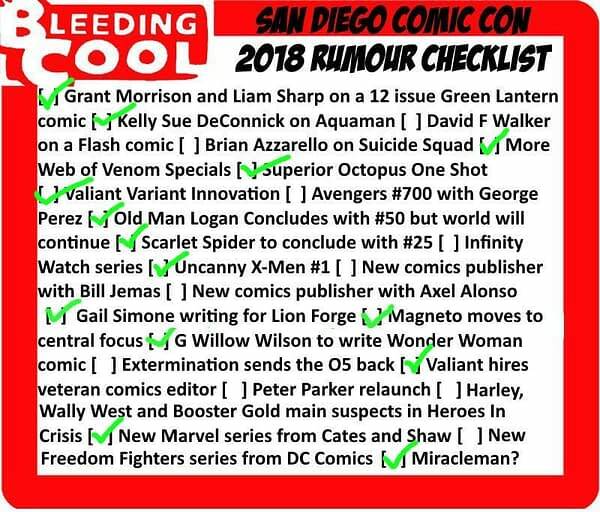 It’s something we heard before San Diego Comic-Con, that Ben Reilly: Scarlet Spider written by Peter David would finish with issue 25. 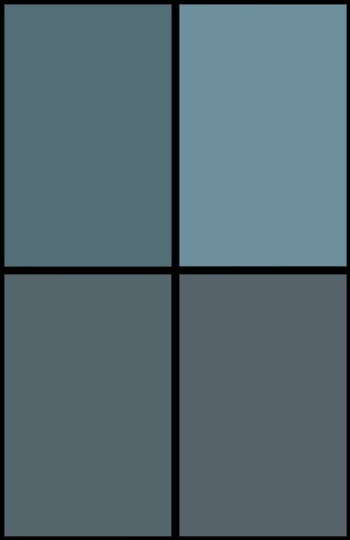 …here’s how that checklist is looking with a few updates.